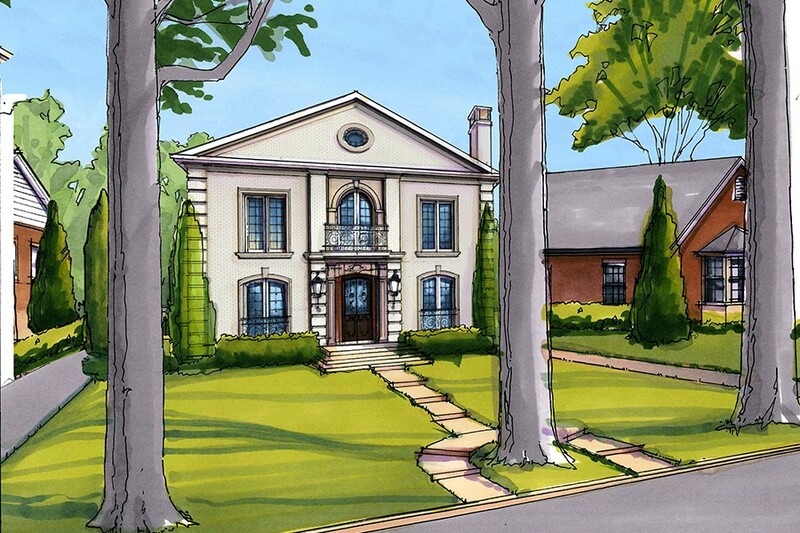 This 6,000 square foot home is being custom built for a client. It features three levels of living space with an in-law suite on the lower level. Waterworks fixtures and antique lighting elements will make this a one-of-a-kind home.